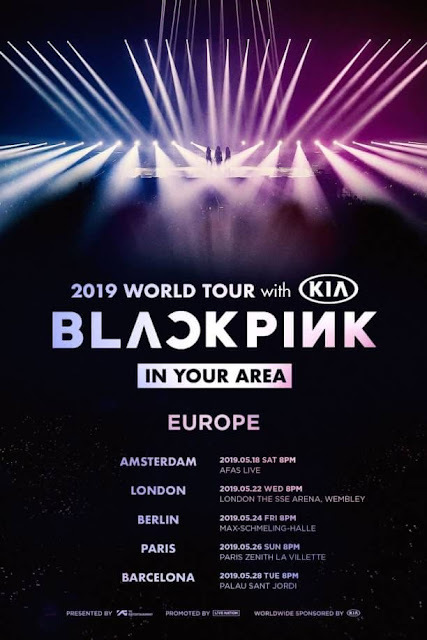 YG Entertainment Releases BLACKPINK Concert Schedule in Europe! BLACKPINK is increasingly ready to spread its wings in the international music industry. Today (1/28), YG Entertainment as the agency that houses the four beautiful girls announced that they will visit 5 countries on the continent of Europe. 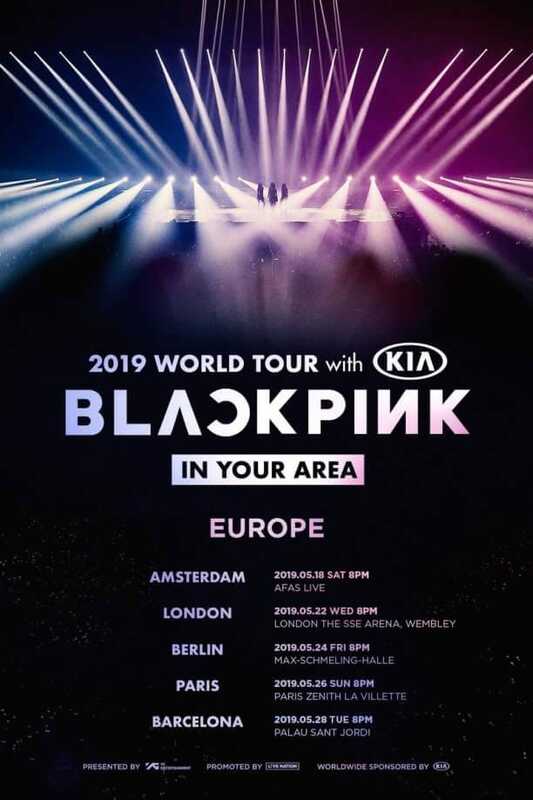 The concert titled 'BLACKPINK: IN YOUR AREA' will land first in Amsterdam on May 18, 2019. Followed by London, Berlin, Paris and Barcelona, each held at 22, 24, 26, and 28 May 2019. Meanwhile, Lisa CS is still preoccupied with their concert series in various countries in Asia.